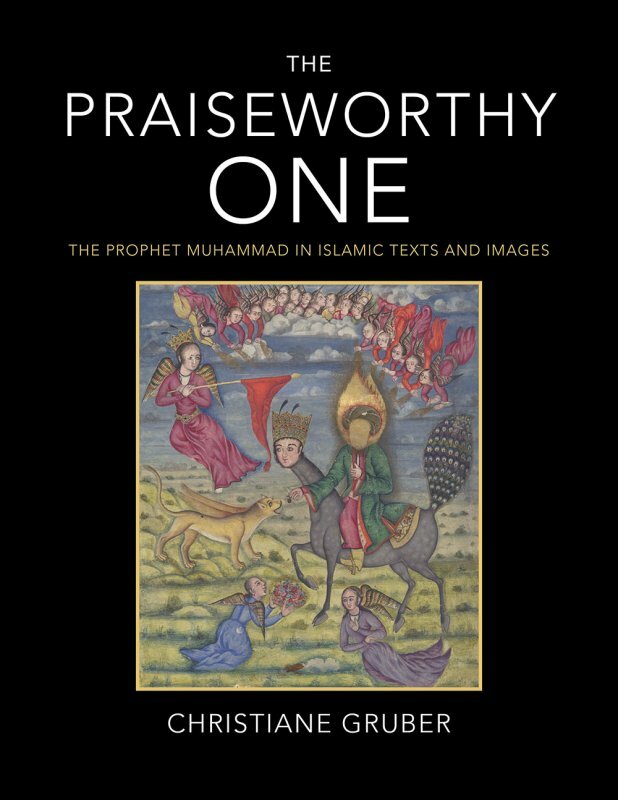 Christiane Gruber (history of art) and Juan Cole (history) discuss Gruber's new book "The Praiseworthy One," which aims to bring back into scholarly and public discussion the ‘lost’ history of imagining the Prophet in Islamic cultures. In the wake of controversies over printing or displaying images of the Prophet Muhammad, Christiane Gruber’s aim is to bring back into scholarly and public discussion the ‘lost’ history of imagining the Prophet in Islamic cultures. By studying the various verbal and visual constructions of the Prophet’s character and persona over the course of more than one thousand years, Gruber seeks to correct public misconceptions and restore to Islam its rich artistic heritage, illuminating the critical role Muhammad has played in Muslim constructions of self and community at different times and in various cultural contexts. 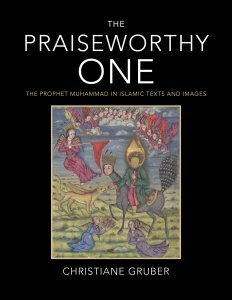 The Praiseworthy One is an exploration of the Prophet Muhammad’s significance in Muslim life and thought from the beginning of Islam to today. It pays particular attention to procedures of narration, veneration, and sacralization. Gruber stresses that a fruitful approach to extant textual and visual materials is one that emphasizes the harnessing of Muhammad’s persona as a larger metaphor to explain both past and present historical events, to build and delineate a sense of community, and to help individuals conceive of and communicate with the realm of the sacred. The Praiseworthy One shows that Muhammad has served as a polyvalent symbol rather than a historical figure with fixed significance.